Cow and Gate have started a campaign to target newly qualified midwives, to ‘help’ them in their day to day practice. The In Practice website is full of useful information, resources and services for the exclusive use of registered HCPs. The site offers leaflets, study days and training days, And All You Ever Needed To Know About Cow & Gate Formula. 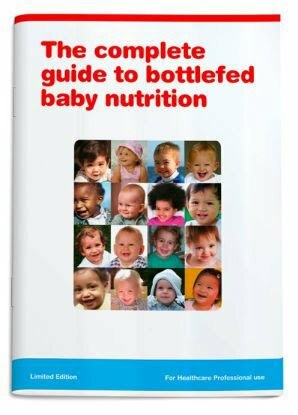 Including downloadable patient information sheets, on such things as the benefits of all that chemical junk they put in formula, to fool Mums into buying the top brand with all the untested ingredients. Sickeningly, on top of all that, they also offer free podcasts downloads of Formula sponsored ‘nutritional synposiums’ on baby nutrition… including info on the pre-term baby and nutrition. All targeted directly at a newly qualified midwife near you. Go on, search their ‘helpful’ site, and find all that info on the social and economic cost of not breastfeeding, and in particular the research on the many problems on using soil bacteria to mimic mother’s milk. I’m sure you’ll find it all there. Cow & Gate: because the best person to tell you about your baby, nutrition and formula, is the company making a profit from selling it to you. 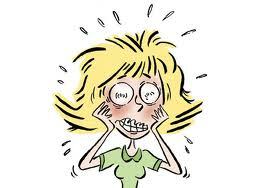 Oh, silly me… the best person to tell your midwife about your baby, nutrition and formula is…. the company making a profit from selling it to you…. Sadly all I can say is I am SO not suprised…….in about 3 weeks after Baby Milk Action has had a formal go at them we'll have several excuses and a sort of kind of non-apology and they'll carry on regardless…..